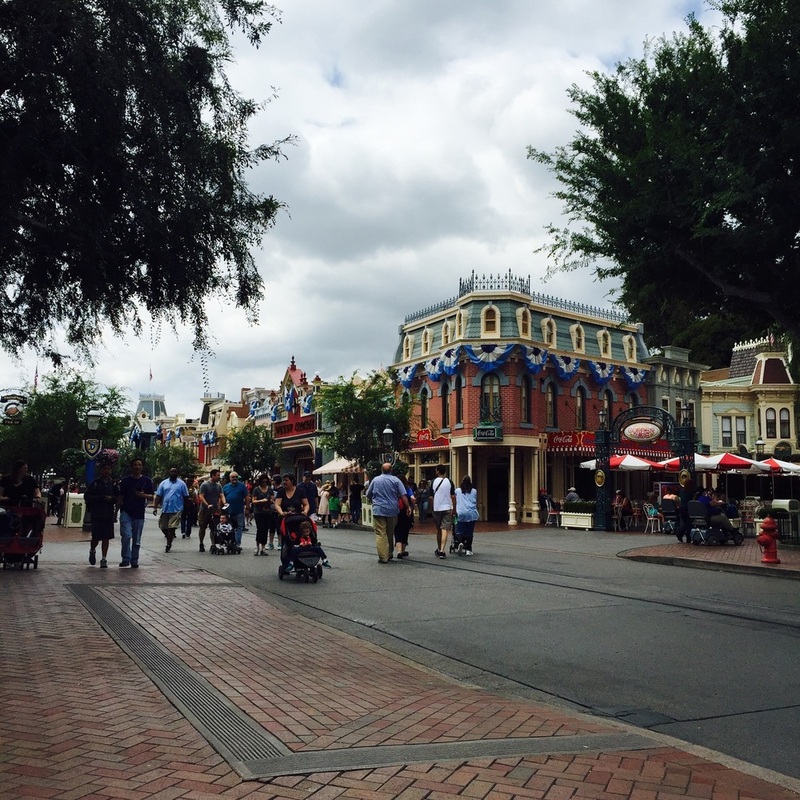 Go beyond churros on your next Disneyland visit! 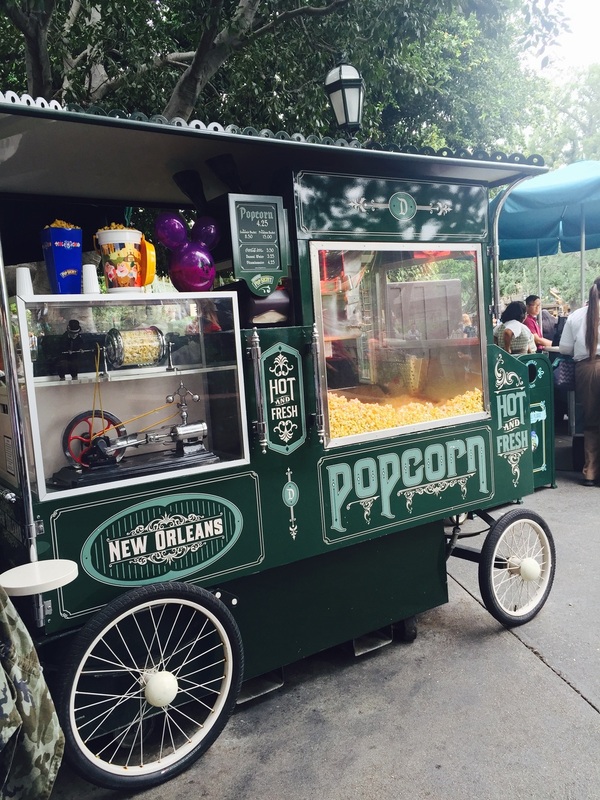 Whatever oils they use to pop their popcorn in, Disneyland popcorn is truly delicious. Buttery, just the right amount of salty, and quite additive. There's quite a few stands across the park that have it, but I'm biased and love the one in New Orleans Square outside of Haunted Mansion as it's appropriately decorated. For something cold and tasty, there's the Red's Apple Freeze at California Adventure (at the Cone Motel, Cone #4, I believe) or the Boysen Apple Freeze at Maurice's Treats in Fantasy land just outside the Royal Theater. The Red's Apple Freeze is a frozen apple drink with a slight marshmallow taste and passion fruit foam. The Boysen Freeze is similar, except with berry instead of marshmallow. Both are equally delicious and great on hotter days. And speaking of cool, you cannot mention Disney snacks without mentioning the legendary Dole Whip soft serve. It's straight up pure pineapple bliss, and located at the Enchanted Tiki Hut in Adventureland. It's worth trying at least once to see why it's such a cult favorite. And lastly, two that can go great together and you can get both at the Mint Julep Bar in New Orleans Square- Mickey beignets and mint juleps! Beignets are delicious deep fried dough pillows of absolutely delight, bathed in powdered sugar. There's doughnuts, and then there's beignets and trust me the two are horses of a different color. While I do think the ones at the Jazzy Kitchen in Downtown Disney are better, you got to admit these ones are a bit cuter. And as for the mint julep? Spoiler alert- it's non-alcoholic and tastes vaguely lemon-limeish and minty, but in a way that somehow works. It's super refreshing and on hotter park days I've admittedly bought quite a few of these through the day to quench my thirst. I will say, they are rather you either love them or hate them, as the flavor profile is a bit unique and it can lean towards almost tasting Jello-like. Personally, I like them and it's worth trying them at least once. They're easy enough to sip in line for Haunted Mansion or Pirates of the Caribbean. What are your favorite Disneyland snacks? Leave a comment telling me what I missed!